Zach Hericks was one of only 12 swimmers from Texas selected for the National Special Olympics Games in July at the University of Washington. 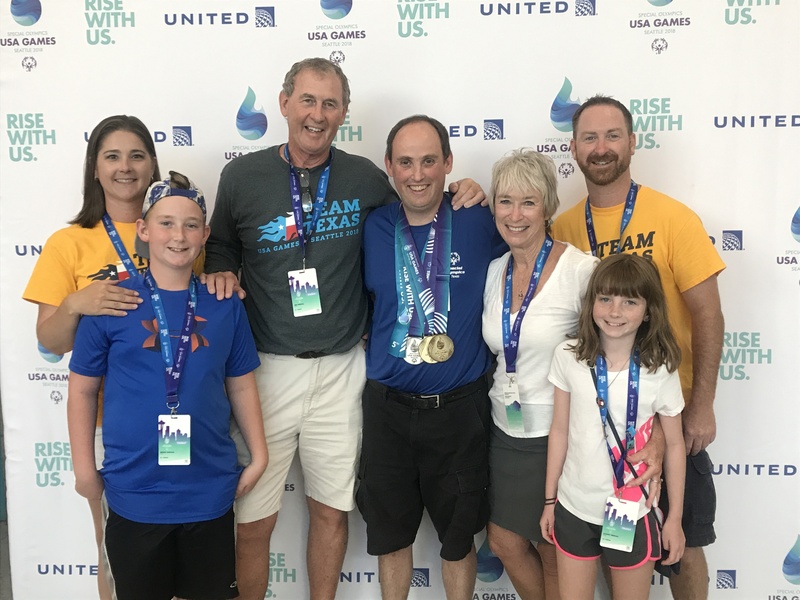 He participated in four swimming events, and through hard work, consistent practice, and an always-optimistic attitude, he took home two gold medals and a silver medal as prizes for his incredible efforts. “I was born and here I am,” Danny Bahlman says, as he stands on the floor of the business he and his family built. A second-generation owner of Bahlman Cleaners in San Angelo, Texas. Danny began working at the family business in 1966 when he was just 13 years old (“You’ll be needing to buy a car soon,” his father and uncle told him). 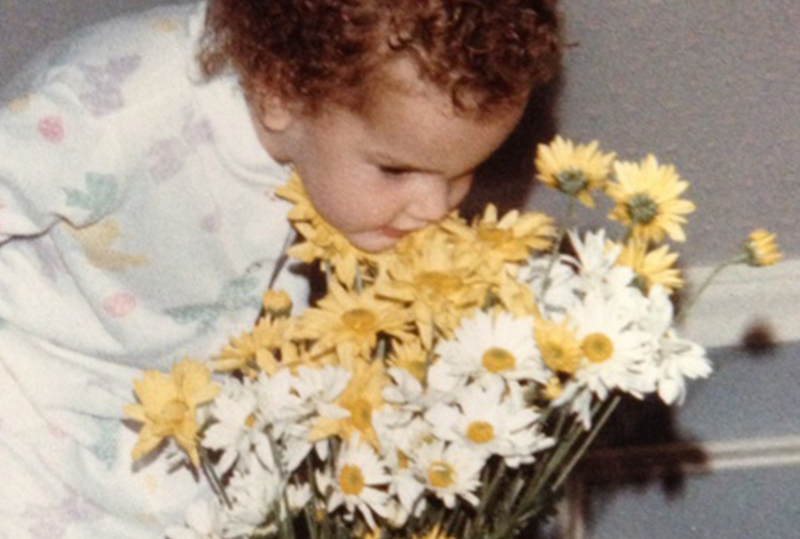 Through the years, life has been lived, remembered, and celebrated here at Bahlman cleaners. 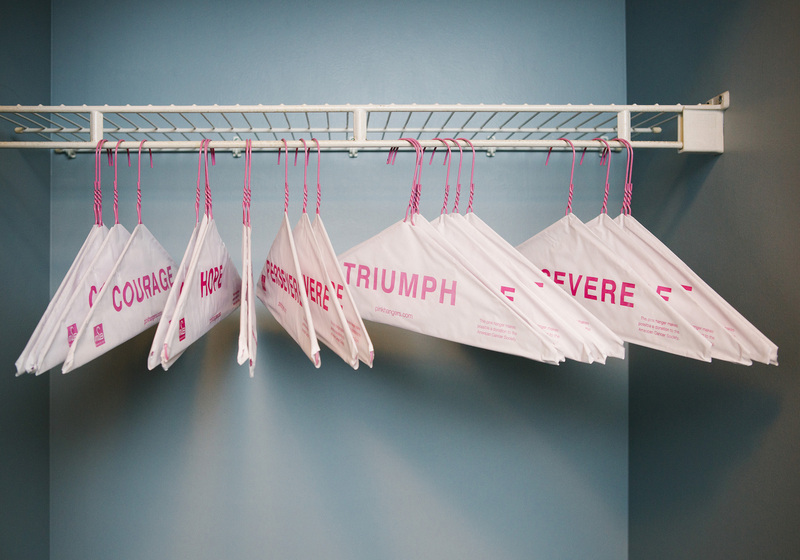 When given the diagnosis of cancer, patients often seek hope, even in spite of all the uncertainty that awaits. They set their eyes on hope for a future that is prosperous and full. They hope for a journey that is smooth and supportive as they work through the fight of their lives. They hold on to hope for a cure and for healing. 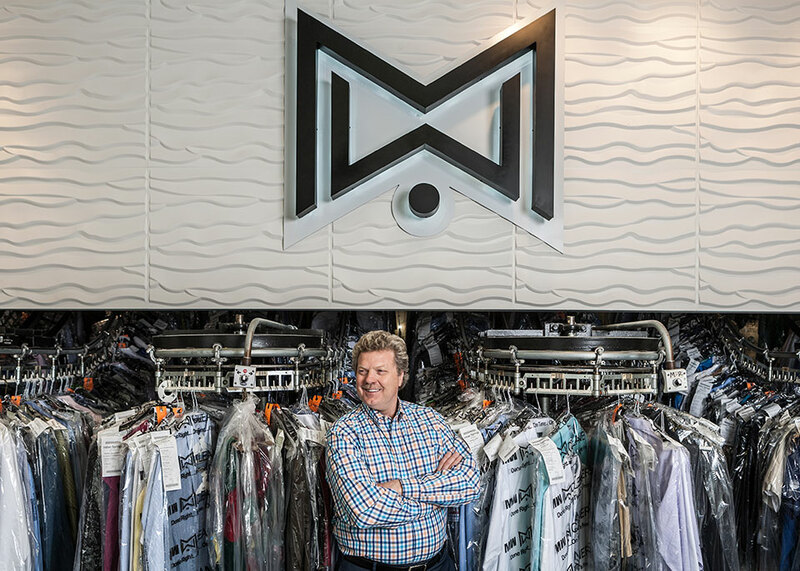 When Mike Nesbit got into the dry cleaning business 39 years ago, he wasn’t looking to turn a major profit, let alone build a chain as big as Texas. He got started when he was 20 years old because he wanted a business where he dealt directly with customers. Today, Mike is the president of MW Cleaners, which has 48 branches throughout the Houston and Austin metro areas. It isn’t often that one’s co-worker happens to also be a dear friend. 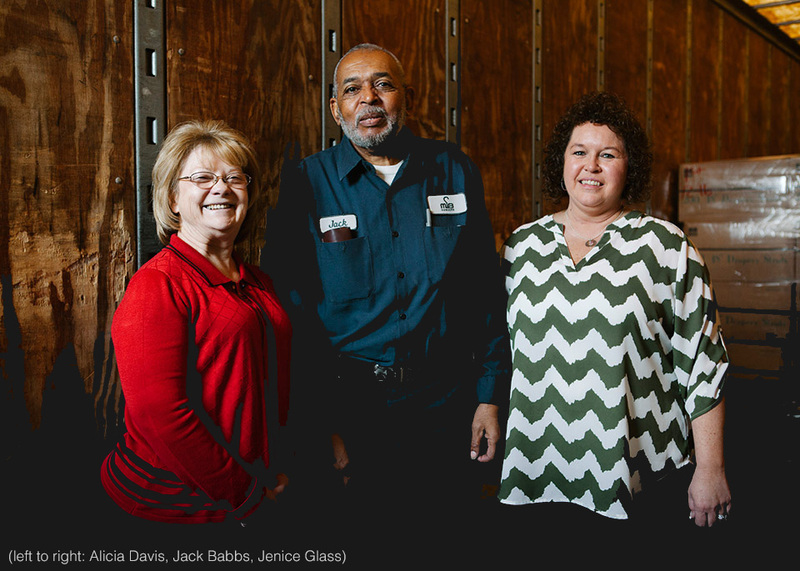 But for Jenice Glass and Alicia Davis, they are among the lucky ones who get to spend their work day with someone who truly makes work seem less like work. Starting in customer care at M&B Hangers one year and one day apart, Alicia and Jenice have grown their friendship over their combined 25 years of serving clients and fellow associates. 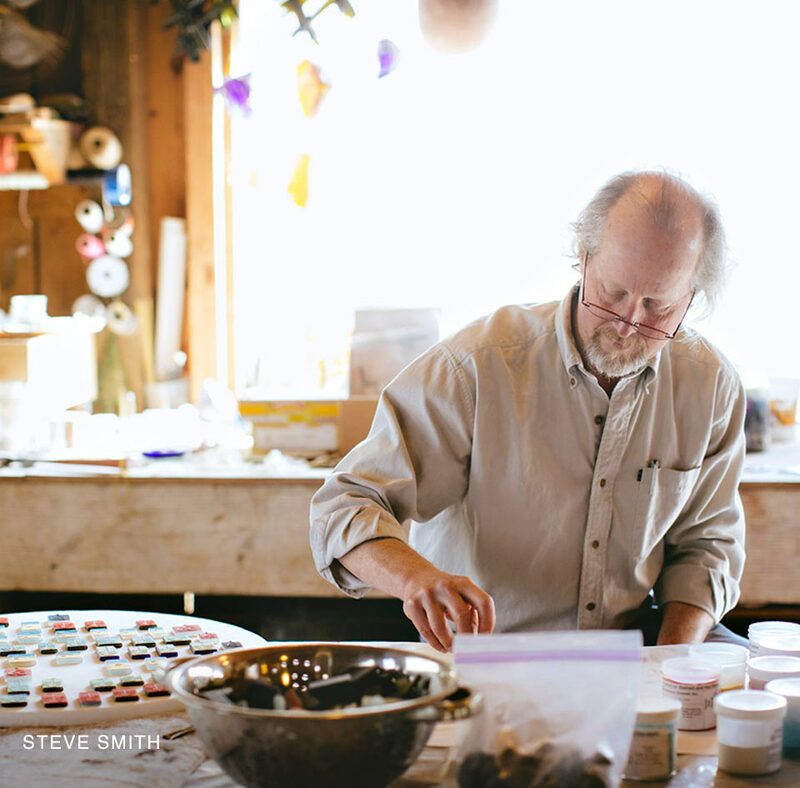 For decades, Steve Smith, glass artist, has marked time with beauty. 30 years of collected daffodils poke their heads through the sun-warmed earth at the hope of spring, and cascade, year upon year, around the green fields of his home. His home is his workplace and a product of his desire to create beauty from ordinary objects. “I bartered that piece in exchange for free dry cleaning,” Hunter Payne admits as he notes the model ship in the front window as it casts off toward the vast sea of cars in this suburban Birmingham parking lot. 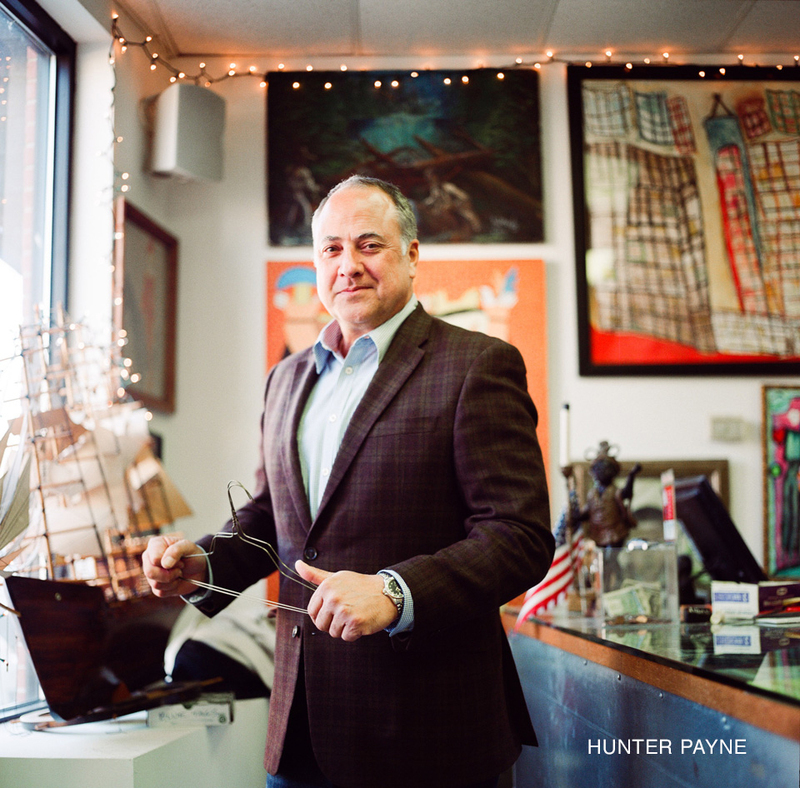 The owner of Hunter’s Cleaners in Birmingham, Alabama, Payne has procured pieces of all scopes and scales to create what seems more like a hip, downtown gallery than an eco-friendly dry cleaning company.